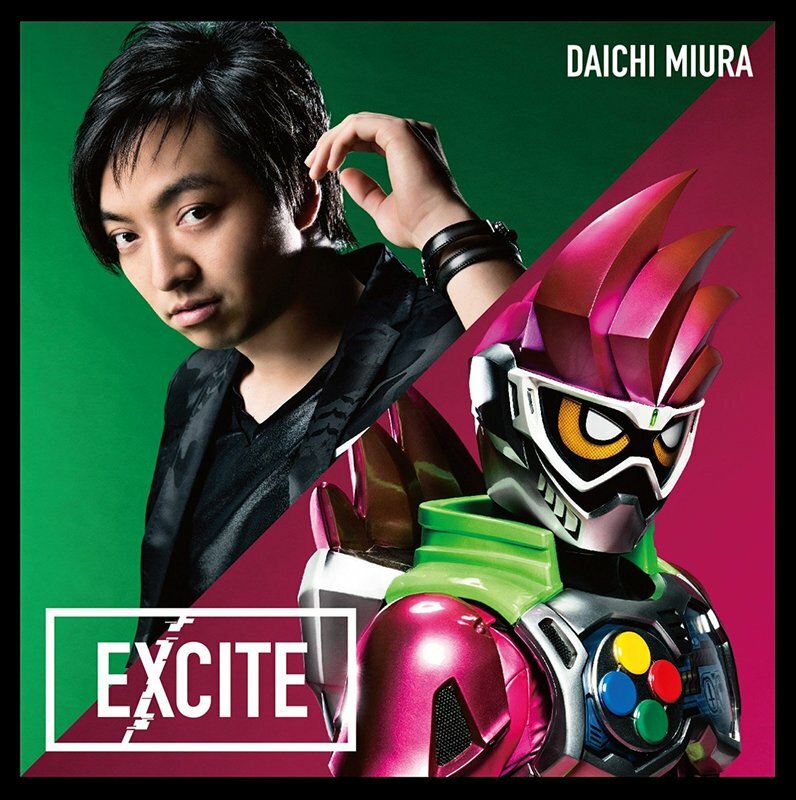 Loved Kamen Rider EX-Aid's main series theme song so much? Well, good news is, this hit new song has just snagged the #1 spot on Oricon's daily ranking! "EXCITE", the opening theme for Kamen Rider EX-Aid as performed by Daichi Miura, has sold 13,067 copies and according to Soundscan Japan, it has also sold 15, 465 copies. Now ain't that grand?